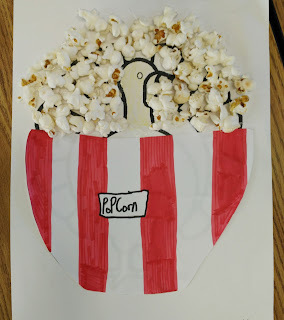 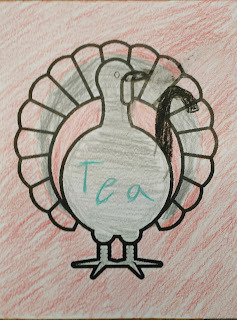 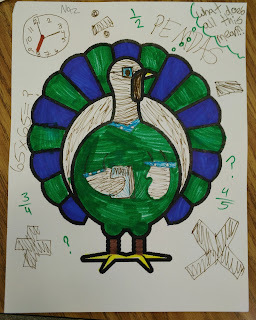 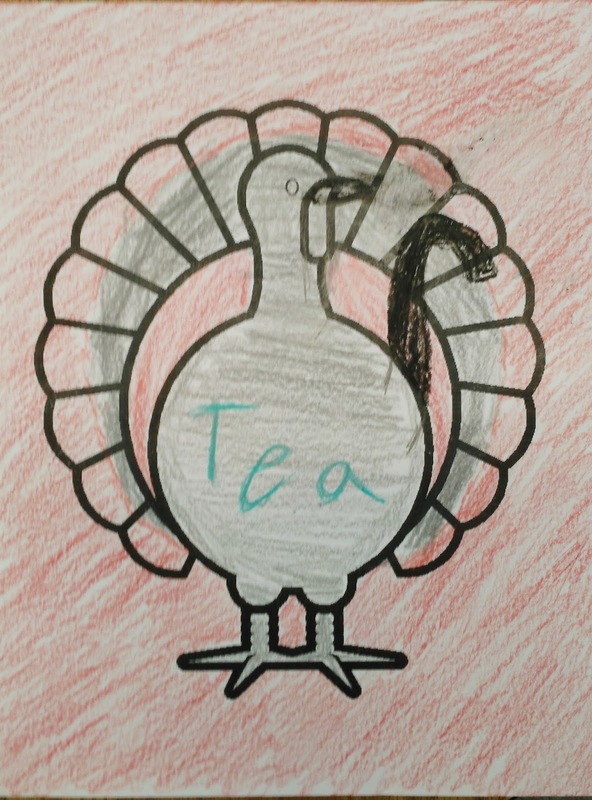 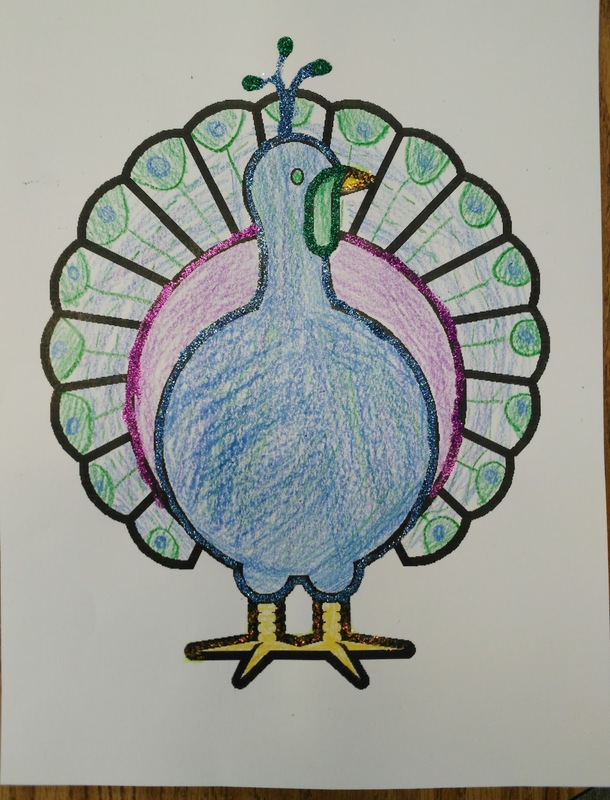 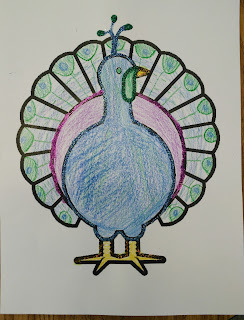 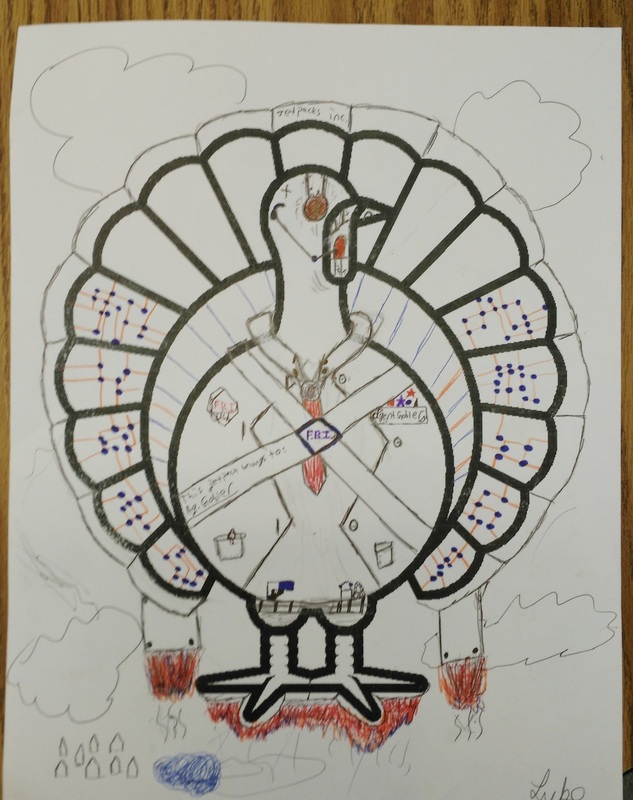 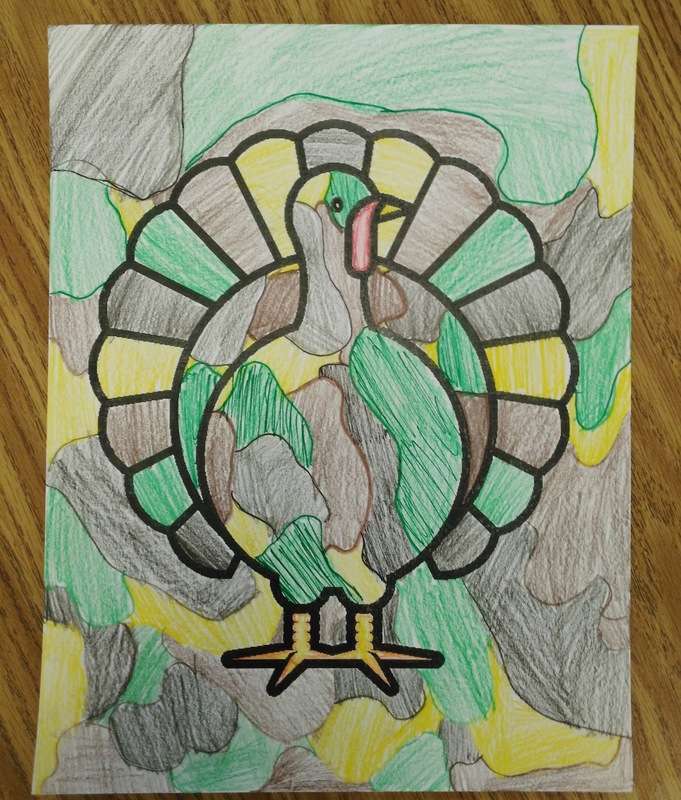 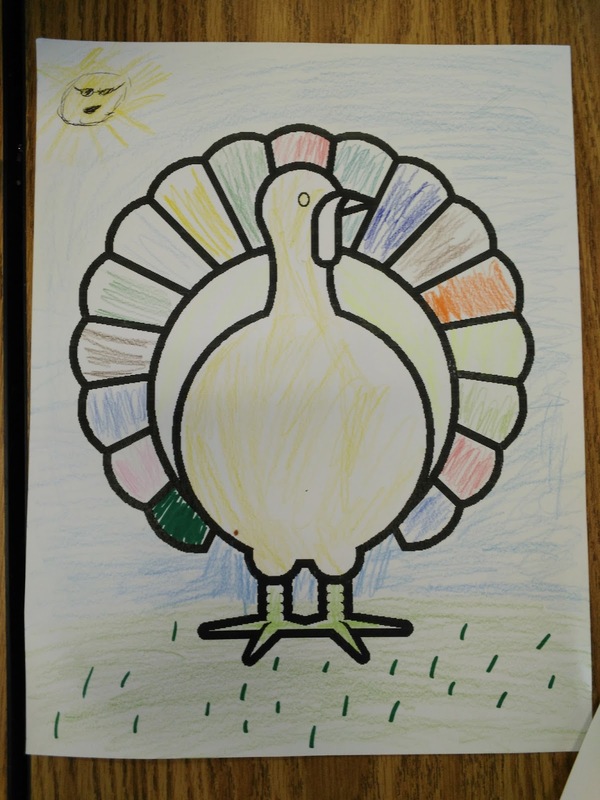 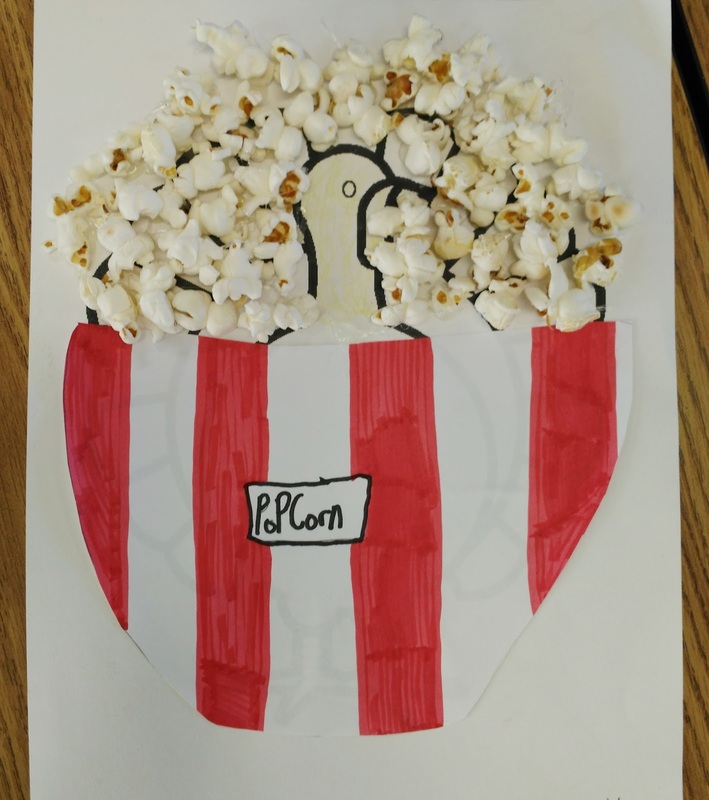 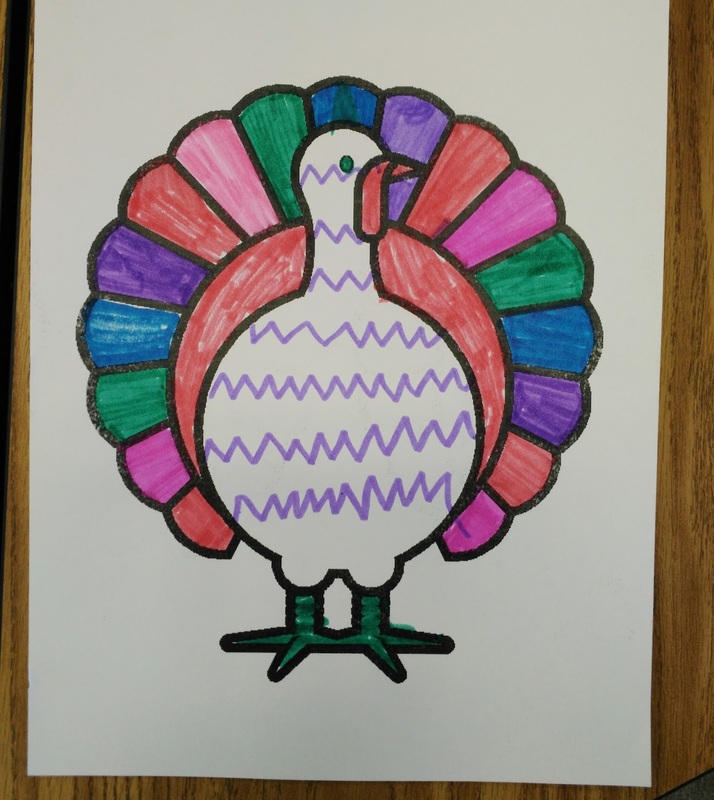 Every year, I give my students a Thanksgiving activity that is for PURE FUN (though sometimes I add in a writing piece if I feel the students need the extra practice). There are many teachers who do this, and so I am sad to say that I cannot give credit to the original owner of the idea because I do not know who it is! 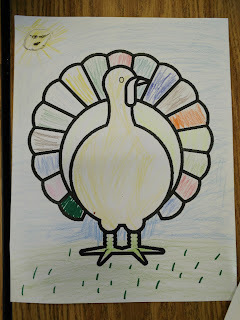 I saw it one year and fell in love and kept with it each year since! 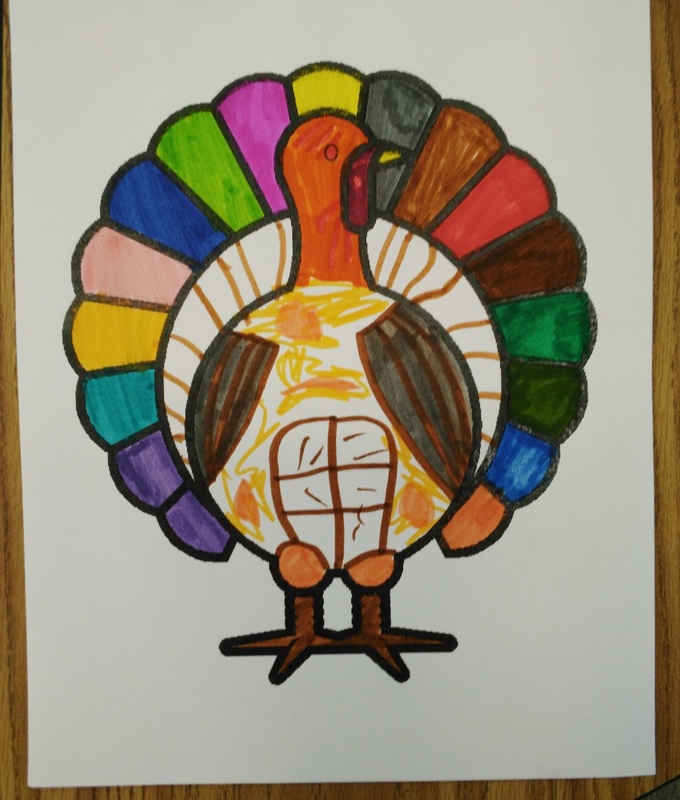 I hope you like the pictures! 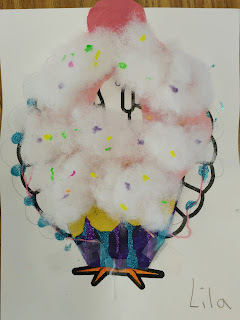 This is an activity that students in Kindergarten up to Middle School have enjoyed! 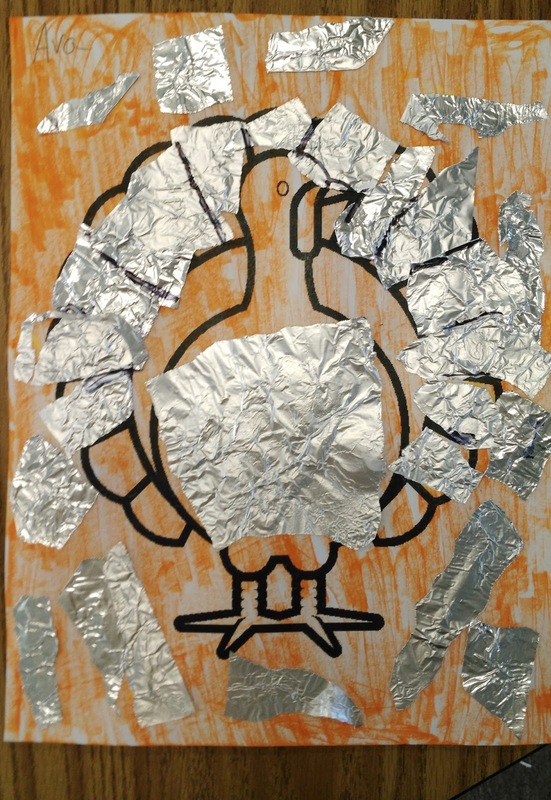 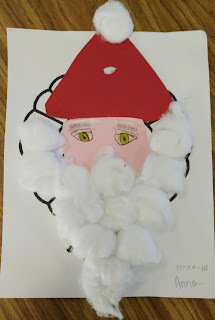 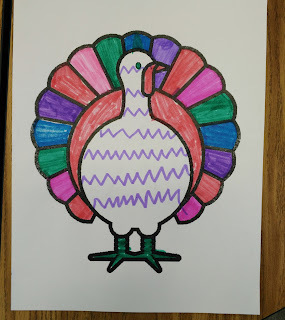 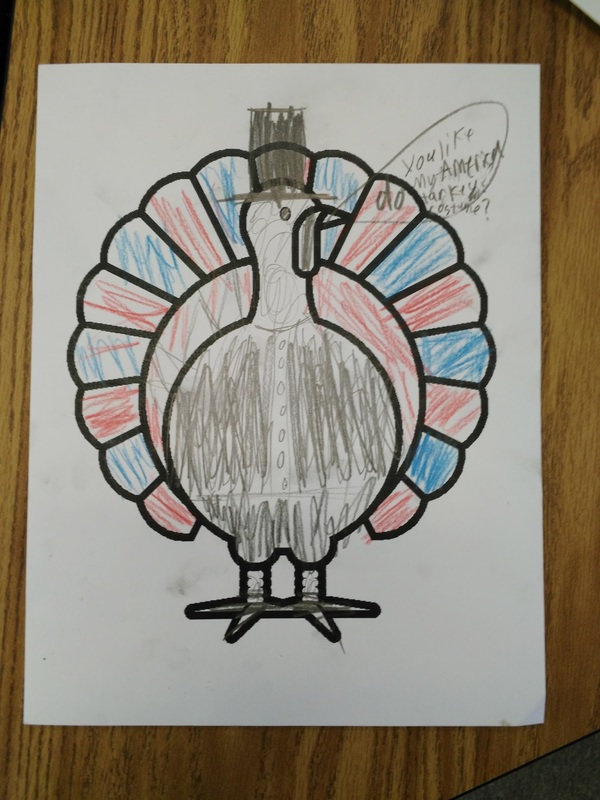 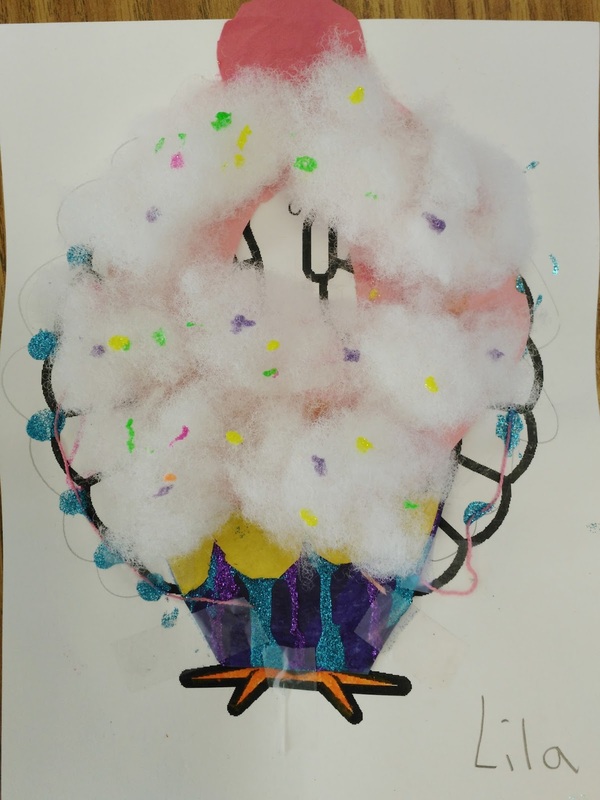 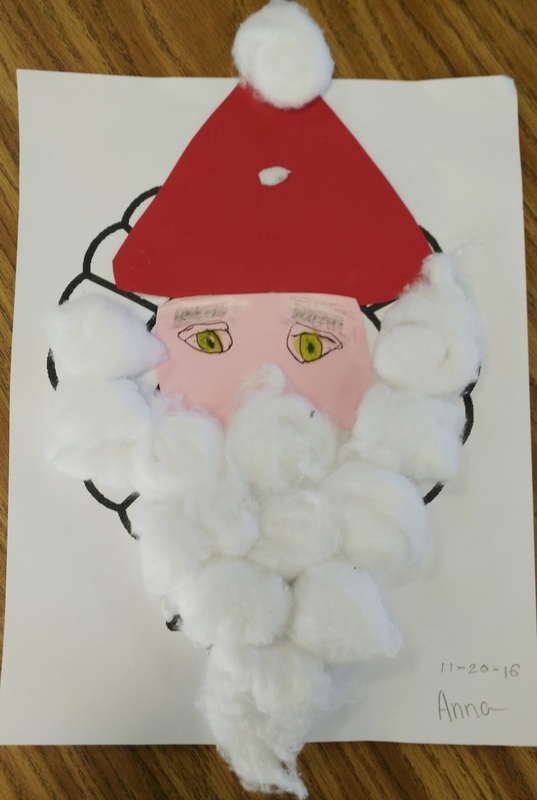 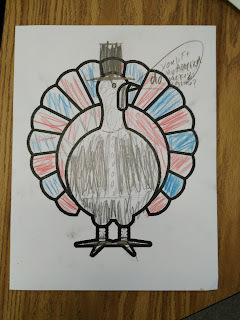 I gave the students a turkey and told them that the turkey is worried he will be eaten for Thanksgiving, so it is their job to disguise the turkey so he doesn't become dinner!